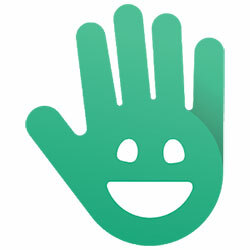 Most of us have become accustomed to using apps in our everyday lives. It can be difficult to recall a time when we didn’t rely on apps to get us from A to B, allowing us to contact our loved ones and help us enjoy our hobbies. Apps can also be very useful and improve workflow in the workplace.For those working in warehouse management, there exists a huge range of warehouse apps and non-specific warehouse app programs. 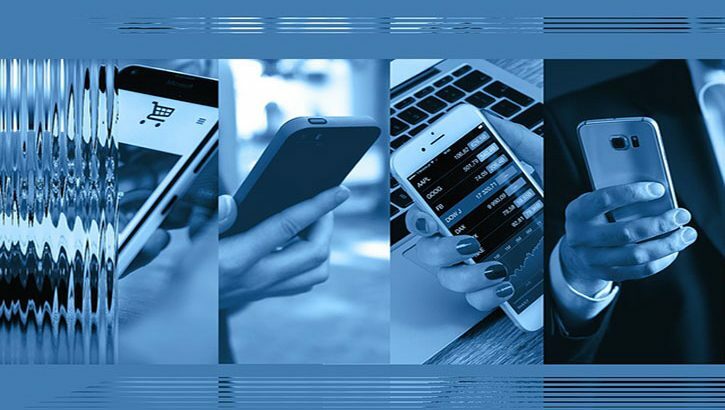 We all carry smartphones so why not make the most of the productivity improvement and efficiency opportunities made available by some of today’s warehouse management apps. We have done the hard work for you and picked out 10 useful apps for warehouse managers. Perfect for the small to medium sized warehouse management team, Inventory Management is an intuitive warehouse app that provides a simple but effective solution to inventory tracking and smart, flexible stock history. 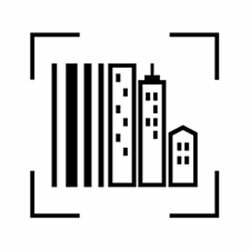 Scandit Inc. have developed this warehouse management app to provide high performance barcode scanner solutions. Scandit Flow combines the convenience of a warehouse app with the speed and accuracy usually associated with dedicated barcode scanners. Forklift maintenance schedules are a vital element of effective health and safety practice. Whatever your inspection and maintenance program, undertaking and keeping accurate records can be time consuming and involve multiple devices. The Snappii Forklift Inspection warehouse app brings intuitive, image-friendly templates and record keeping to the mobile device and is perfect for both warehouse management teams and daily operatives. With multiple employees in multiple locations any warehouse management team will understand the need to keep an accurate record of employee activity. Timesheet Manager app is a great warehouse app choice because it includes the ability to assign employees to different projects. With customisable form upload capability, and PDF and Excel report exports, this time management app is one that warehouse management will appreciate. 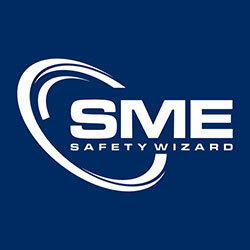 No warehouse management team can afford to skimp on health and safety and the prize-winning RNF Safety Wizard app has been developed directly from the HSE’s Health and Safety Toolbox. This is a general health and safety app that can be easily adapted to be a specific warehouse app through the selection of different HSE statements. 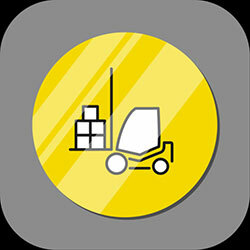 This app is useful for quick, on the move reference and is a great tool to help warehouse management with the development of safety management systems. The HSE state that, ‘It is an employer’s duty to protect the health, safety and welfare of their employees and other people who might be affected by their business.’ For warehouse management, risk assessment can be time consuming because of the size of risk area to be covered. 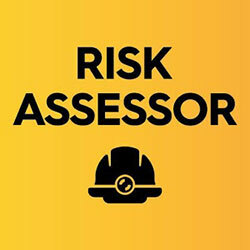 Risk Assessor is not a specific warehouse app but is ideally suited to warehouse management requirements. It allows the user to create meticulous safety reports on the move via a mobile device and uses these to create branded reports and a bespoke company hazard and control list. All good warehouse management understand the importance of timely and in-context employee recognition and feedback to staff morale but in a warehouse situation where employees are spread over a large area and often work autonomously, delivering such reward and feedback can be difficult. 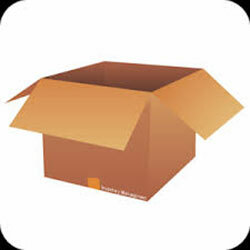 Tap My Back is not a specific warehouse app but is well suited to being used as such. It uses a range of features to combat the feedback difficulties faced by warehouse management and also provides useful insights and analytics to help with future employee development opportunities. 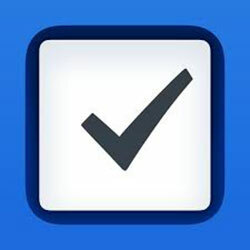 Things 3 is an Apple Design Awards winning revamp of Cultured Code’s original task manager app. Perfect for busy warehouse management, Things 3 includes a wealth of exciting features and is intuitive and pleasant to interact with. Not a specific warehouse app but perfectly adaptable to the type of dynamic organisation goals that warehouse management face every day, Things 3 allows for goal organisation, time planning and customised workflow. With a workforce that is both physically spread out and always on the move, arranging meetings can be a warehouse management nightmare. 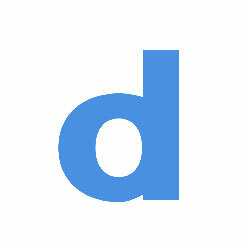 Doodle is another non-specific warehouse app that could have been developed with warehouse managers in mind. 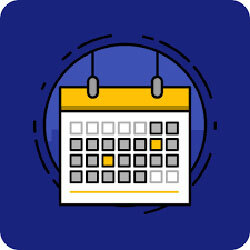 Operating from a very simple principle, Doodle sends out meeting requests alongside suggested times and allow all invitees to suggest their preferred times. Great either for last minute, same day meeting planning or forward planning. Workplace by Facebook – Facebook Inc. Warehouse management and staff often work in isolation but conversely in circumstances that have a strong requirement for team communication. Workplace by Facebook combines the advantages of platform familiarity with an ever-improving emphasis on business context requirements. 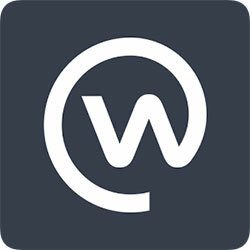 Offering group discussion, voice and video calling and a personalised news feed, Workplace by Facebook works well as a warehouse app, brings all the social advantages of Facebook into a private, business arena and will pass the often tough security requirements of larger organisation IT systems. Warehouse apps can be of great benefit to warehouse management when it comes to risk assessment and employee health and safety but they are certainly no substitute for professional, approved forklift training. At AFTT (Advanced Fork Truck Training) we offer professional forklift safety training for all skill levels. Contact us now for a discussion of your needs and a no-obligation quote.